The Third Annual Moustache Day is almost here and I’m not even sporting a prepubescent lip broom yet. I need to work on my Selleck. Below is a poster I’ve designed to get the festivities started. Brainchild and copywriter behind poster AND moustache day: THE Derek Rundgren. Go ahead click on his site. 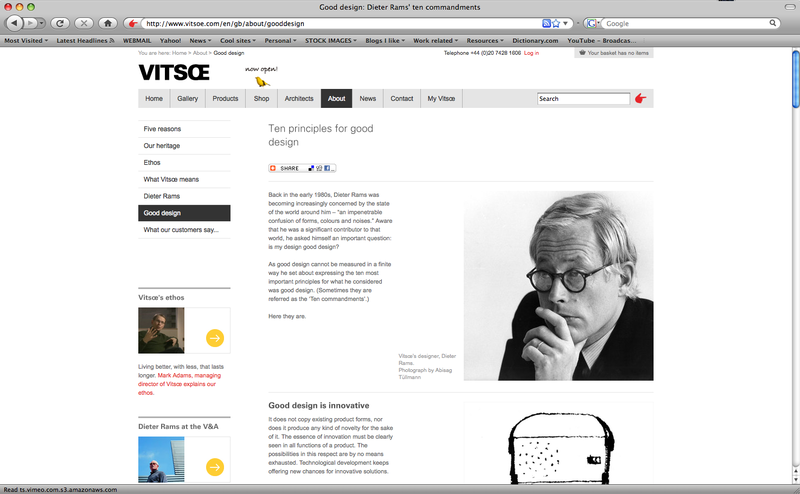 Comments Off on What is good design?